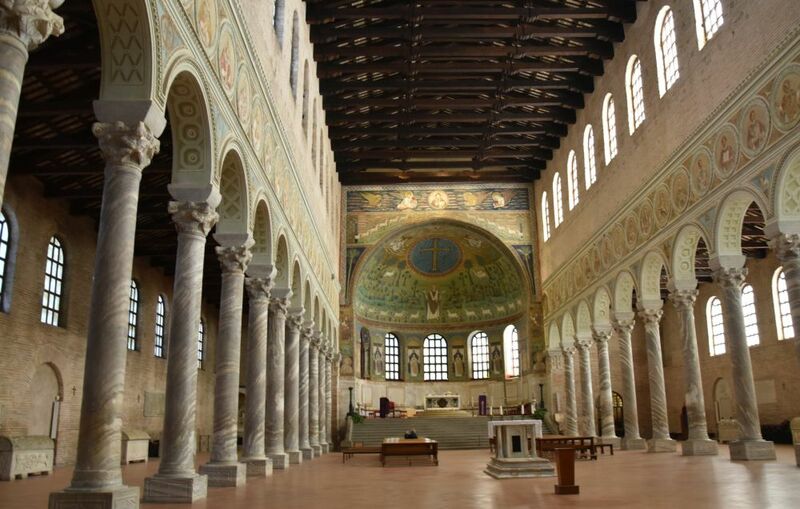 “No, no, I only visit Ravenna in winter,” Ursula says. 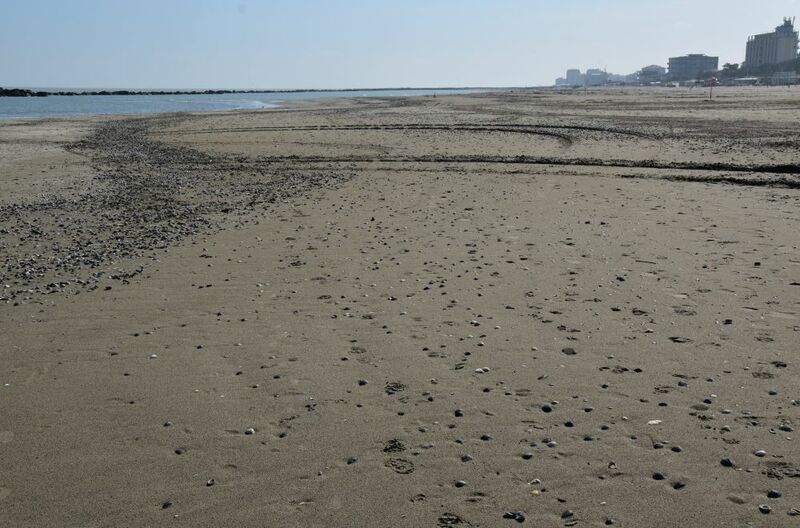 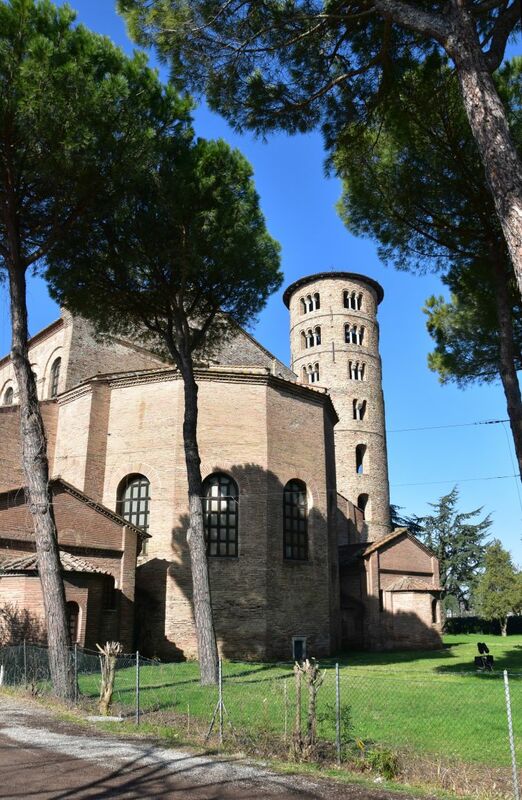 I take a break from my favorite winter activities which relate to skiing, take out my car and off we go in the beginning of March 2018 to explore Ravenna and its eight UNESCO World Heritage Sites. 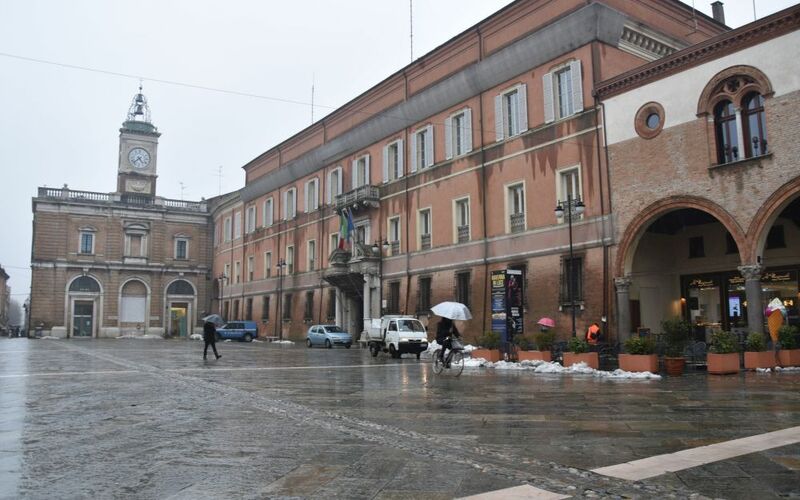 When we arrived in Ravenna in the first week of March, winter was still present, as the snow heaps on the Piazza del Popolo show. 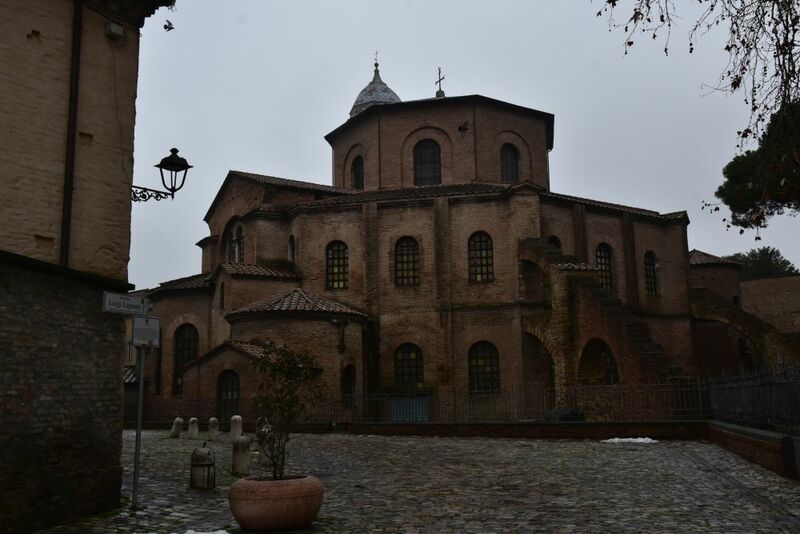 It was very cold and it was raining. 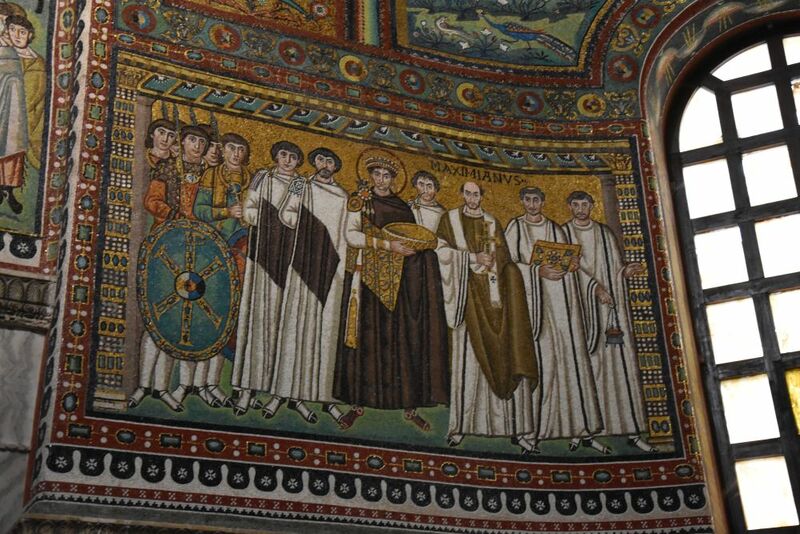 Even the cyclists used their umbrellas. 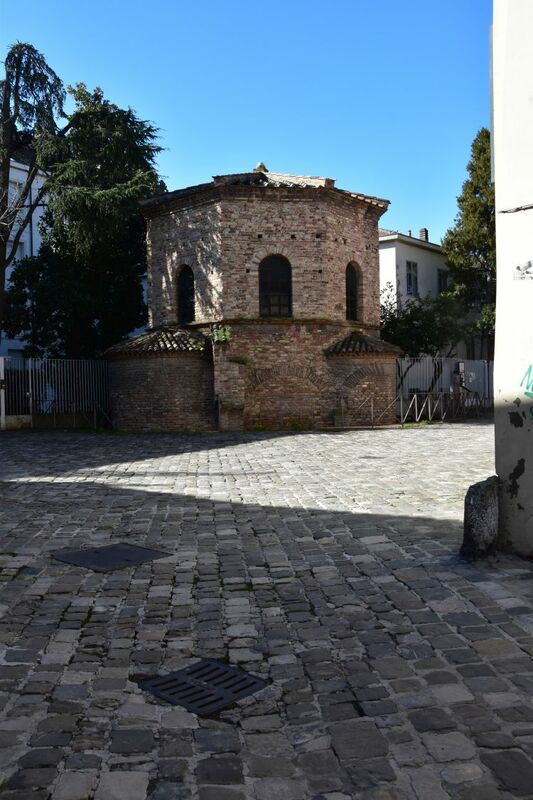 Fortunately, by the end of our week in Ravenna, we could again sit outside to enjoy our Italian espresso in the warm sun. 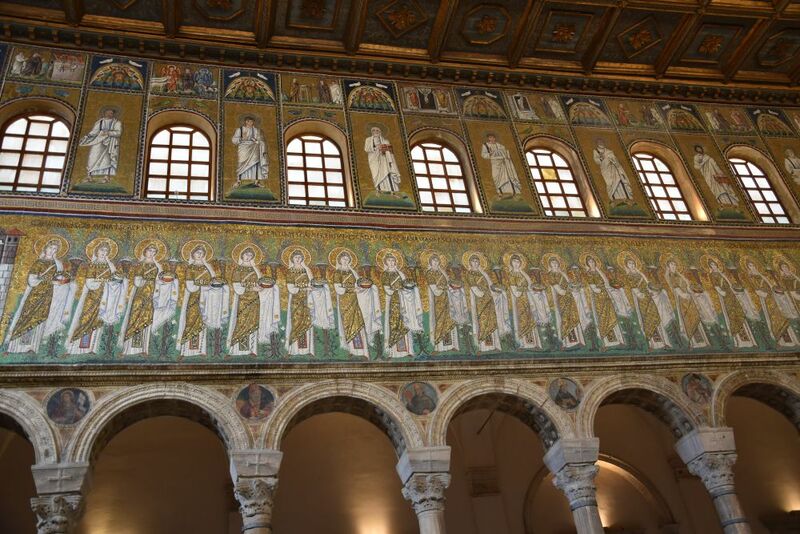 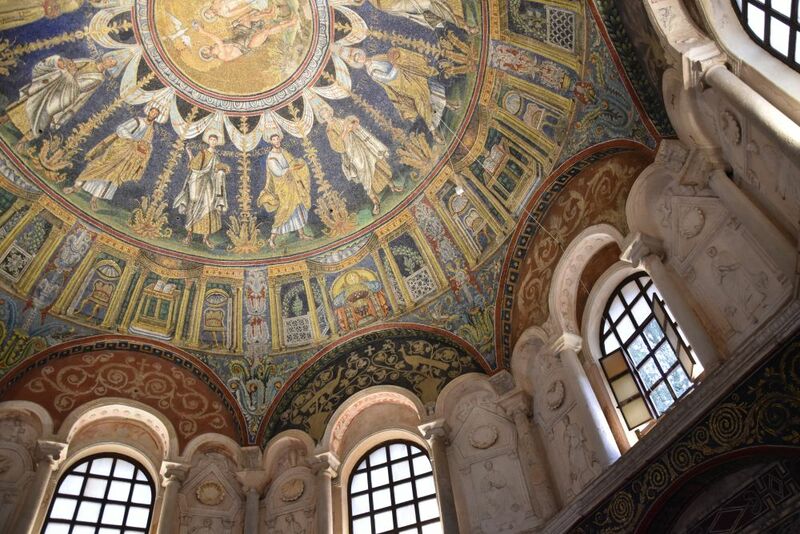 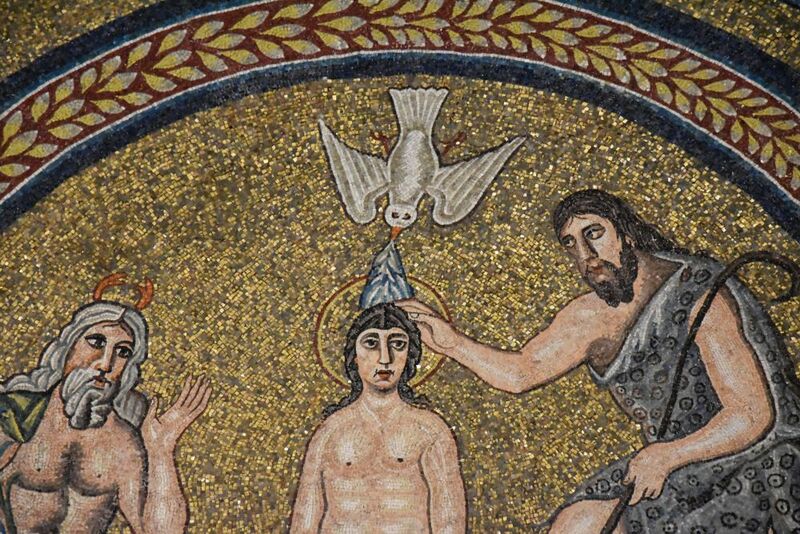 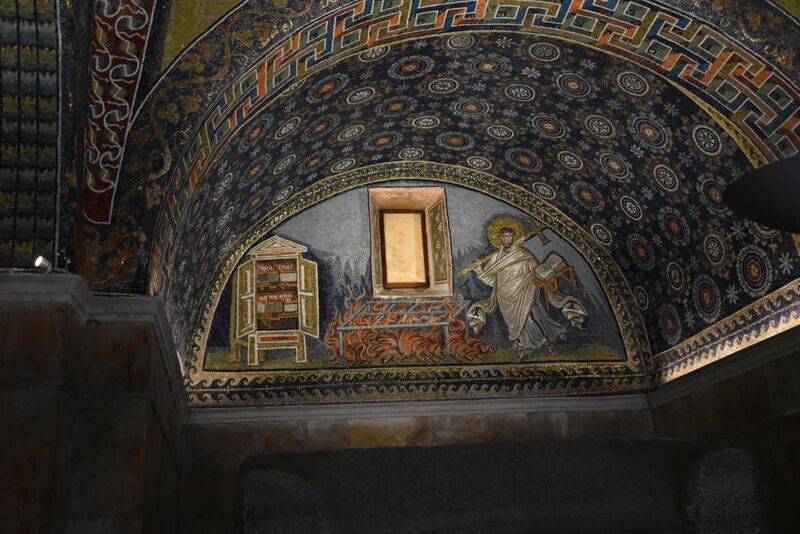 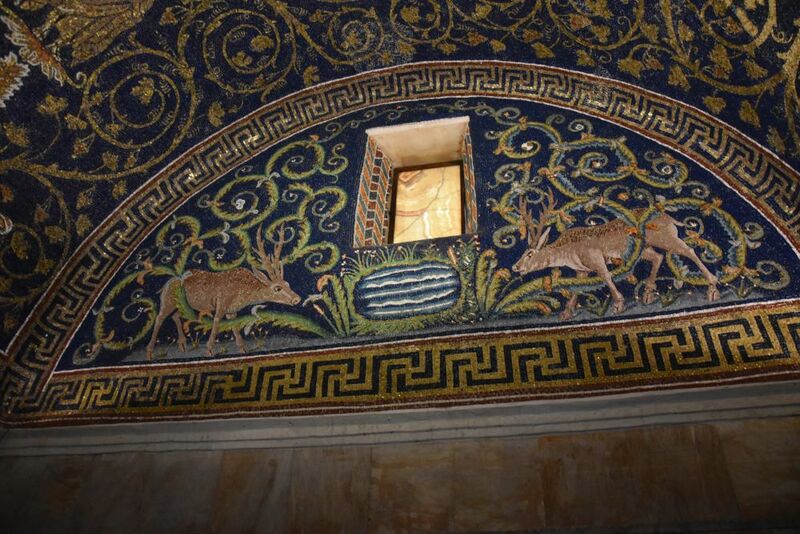 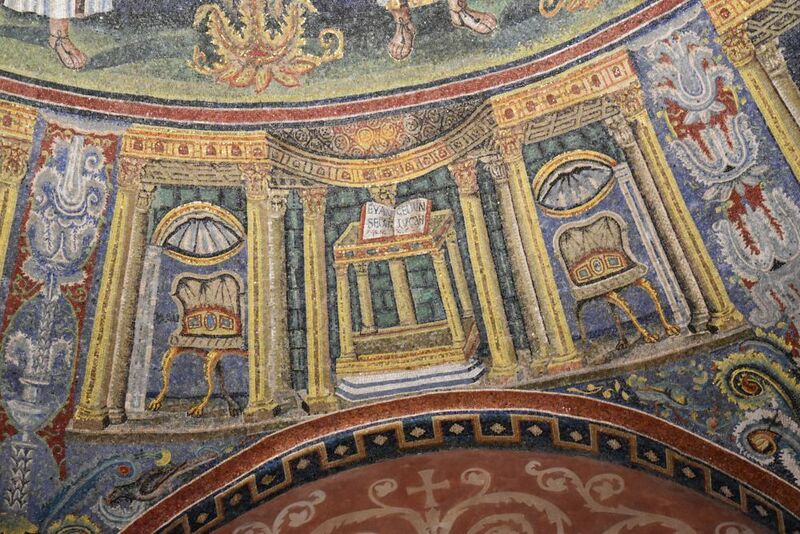 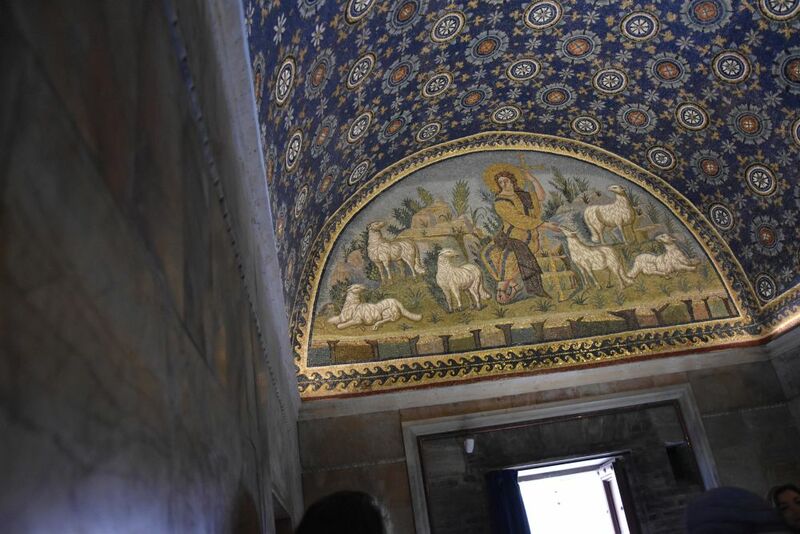 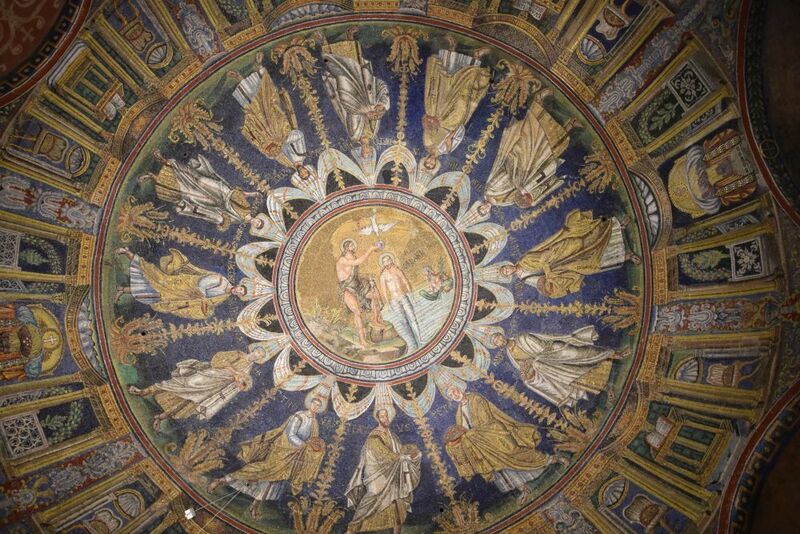 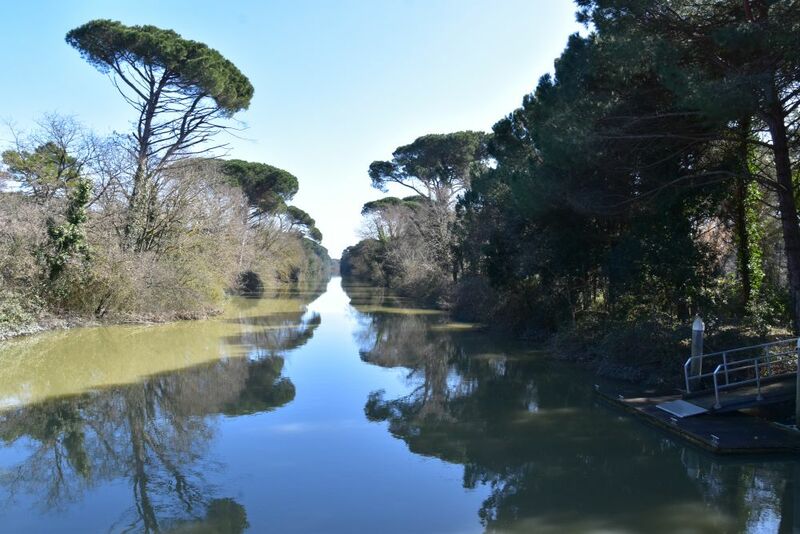 Before exploring the UNESCO World Heritage Sites of Ravenna, let us get an overview of Ravenna’s history. 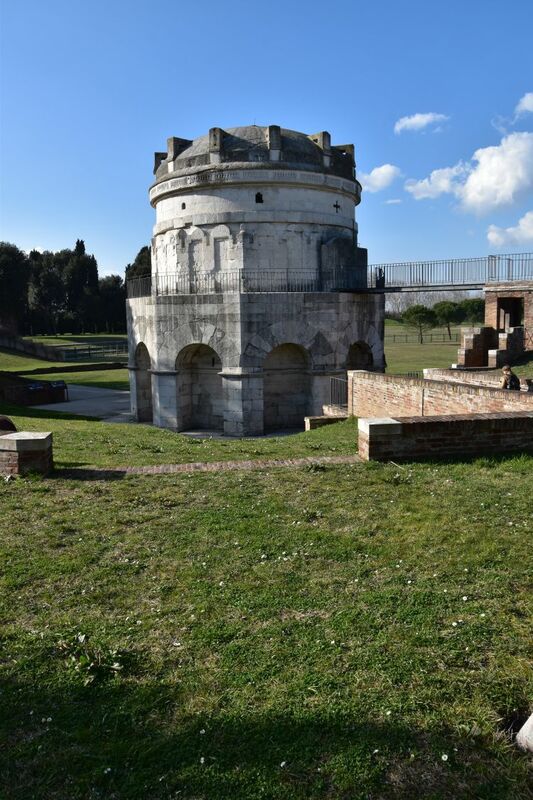 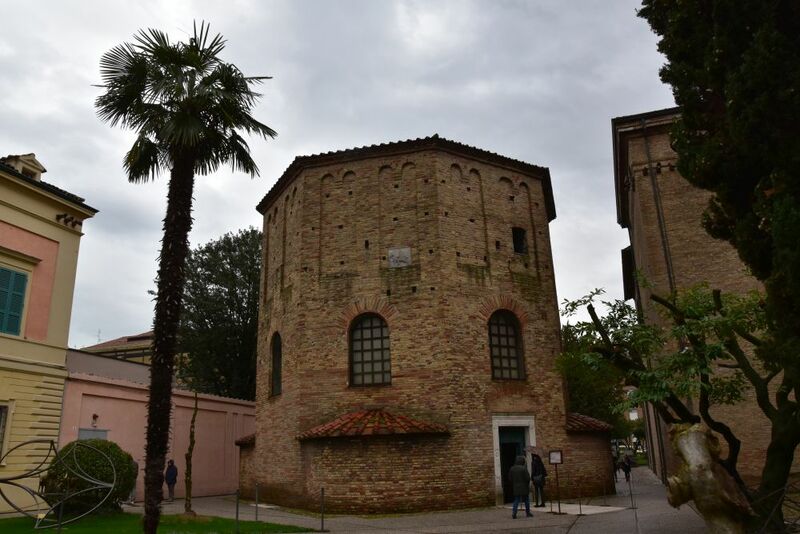 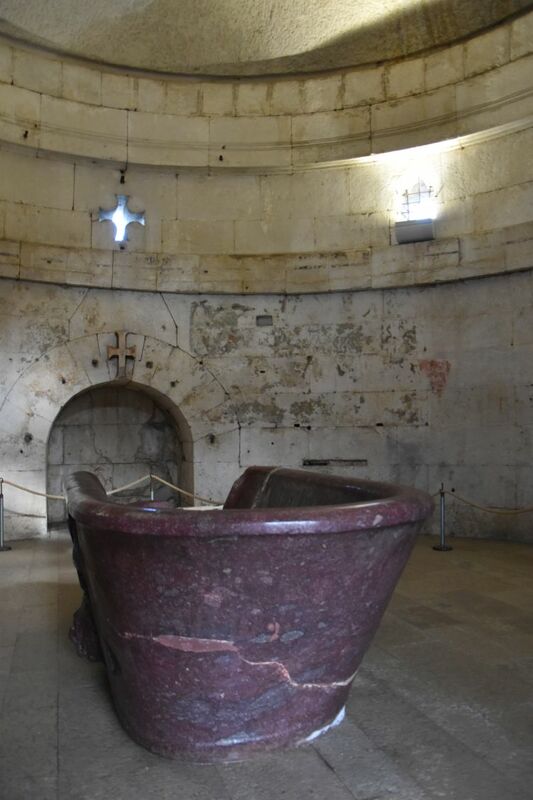 It may not be complete, as I am not a historian, but it helped me to navigate in Ravenna and understand the background of the sites we visited. 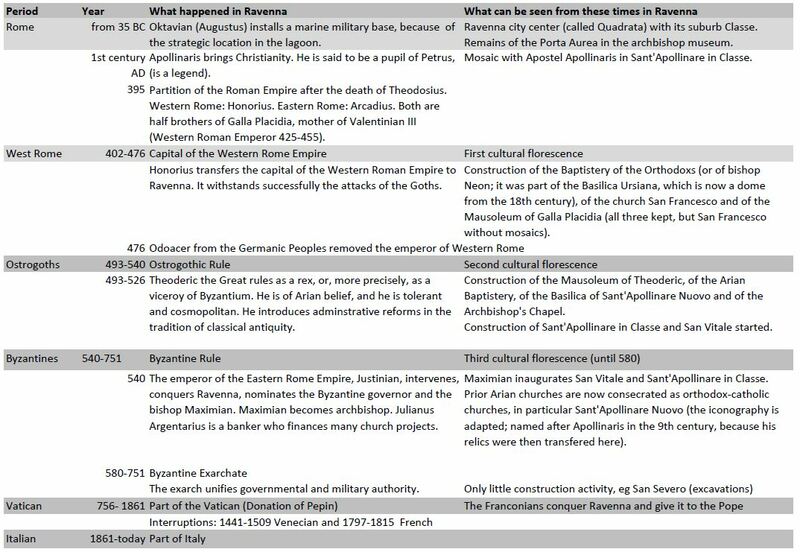 Source: See references below, and sometimes I would use Dr. Google to verify my understanding. 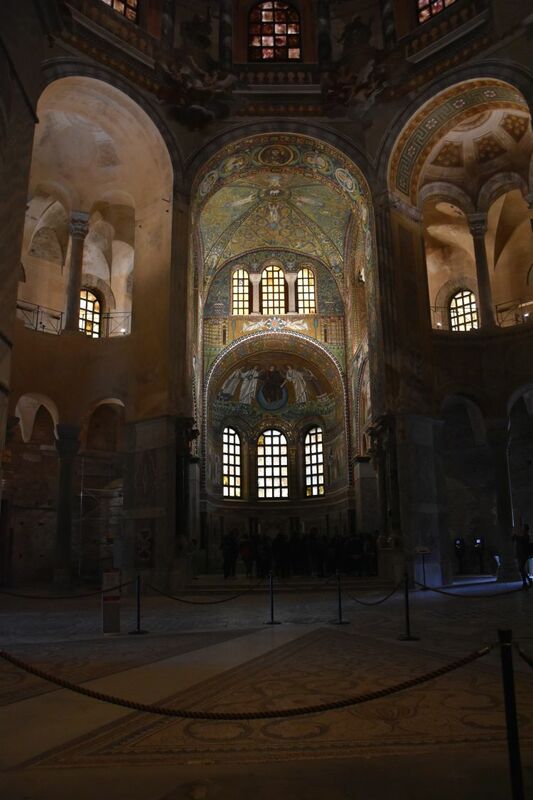 from the Western Roman Empire (402-476): Mausoleum Galla Placidia and the Baptistery of the Orthodoxs. 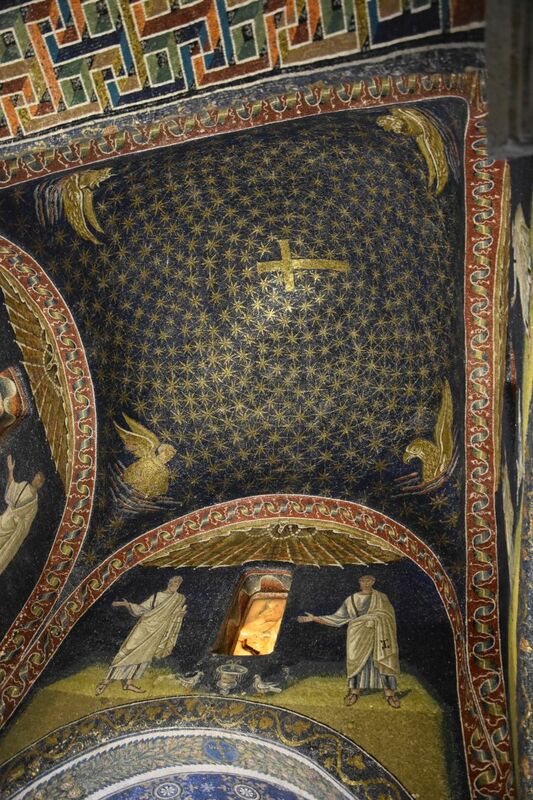 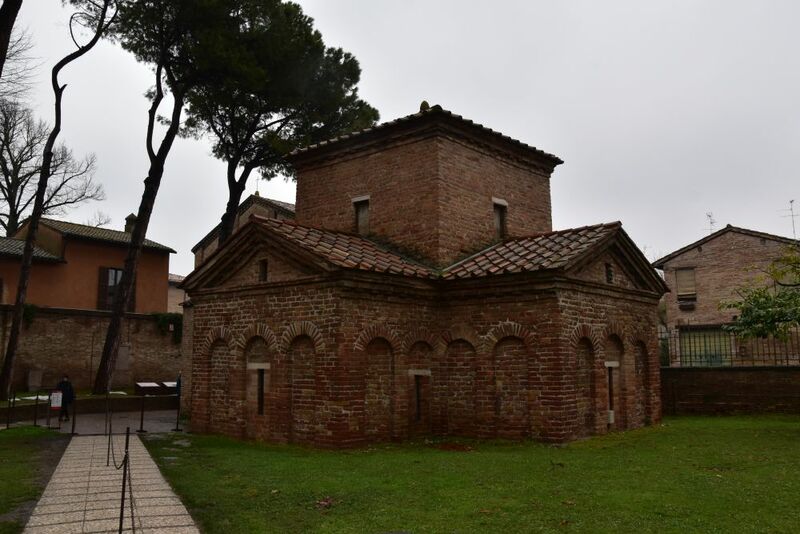 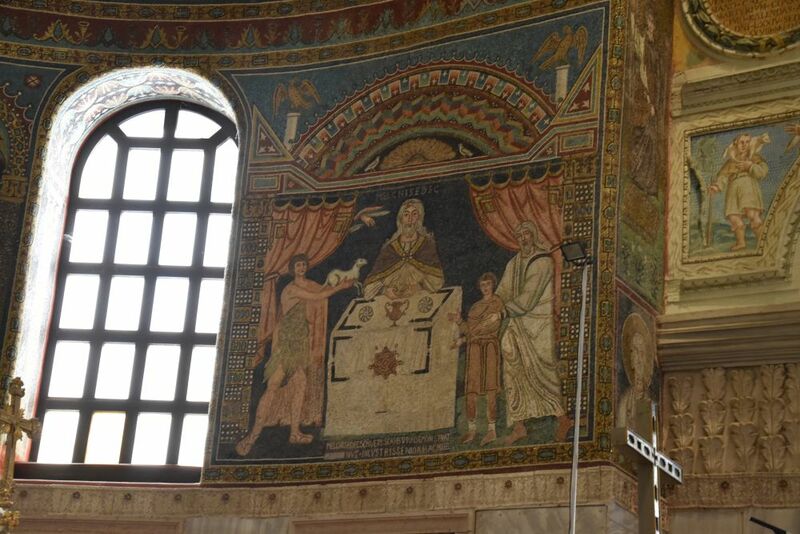 from the Ostrogothic Rule (493-540): Mausoleum of Theoderic, Arian Baptistery, Sant’Apollinare Nuovo (remodeled during Byzantine times) and the Archbishop’s Chapel. 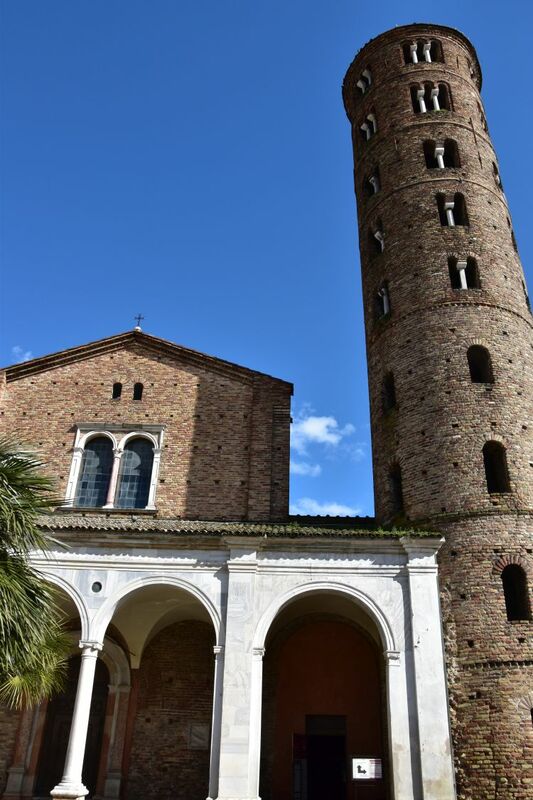 from the Byzantine Rule (540-751): San Vitale and Sant’Apollinare in Classe (both started during Ostrogoth times, but then inaugurated in Byzantine times). 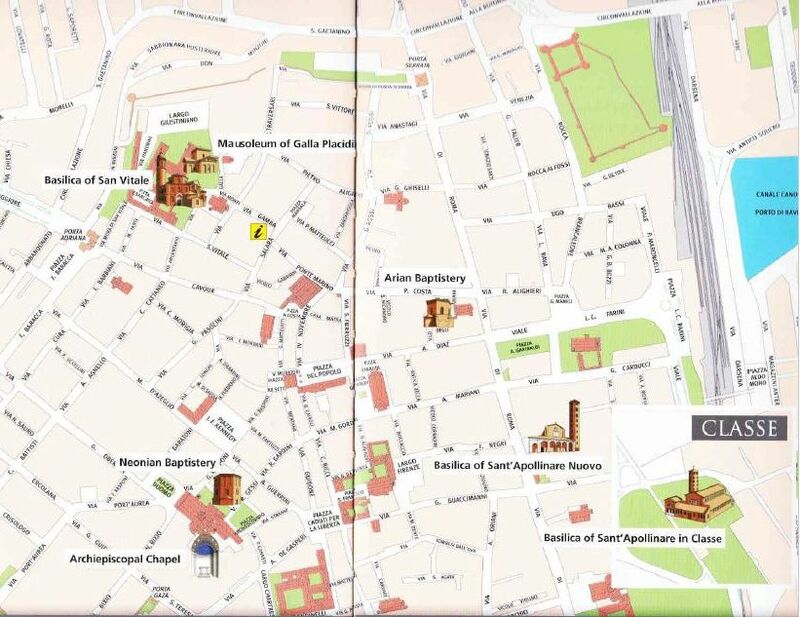 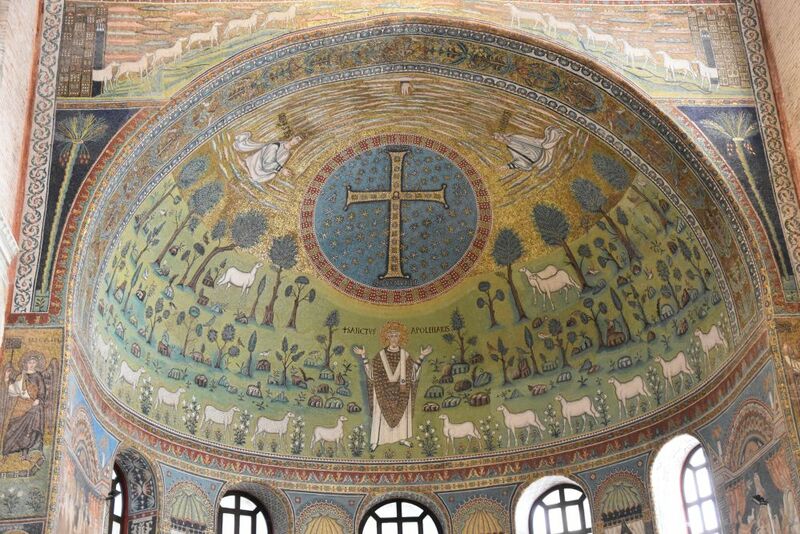 See, where you find the sites in Ravenna. 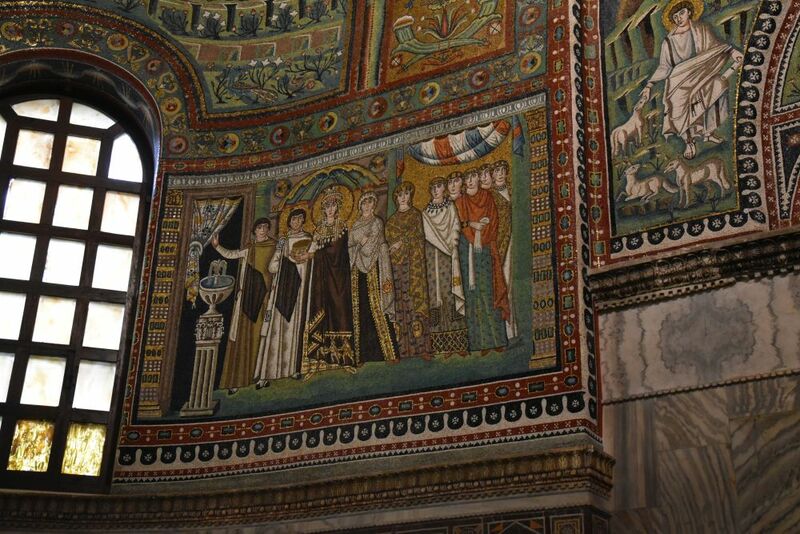 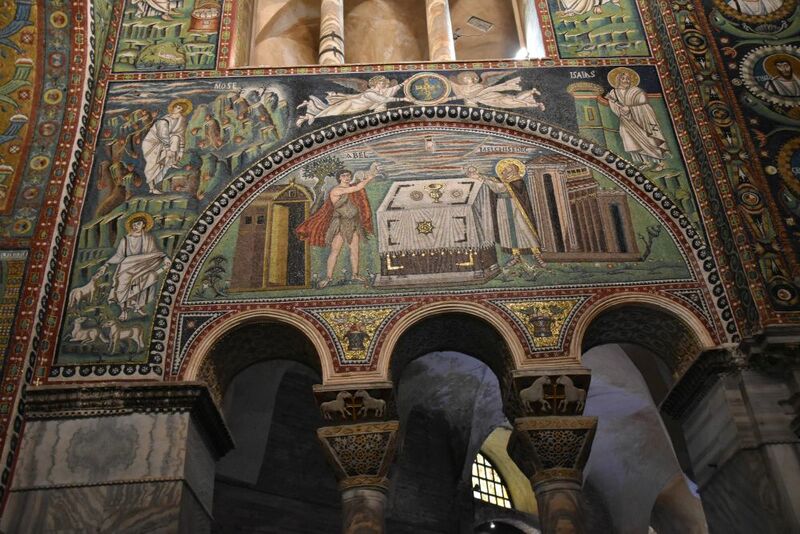 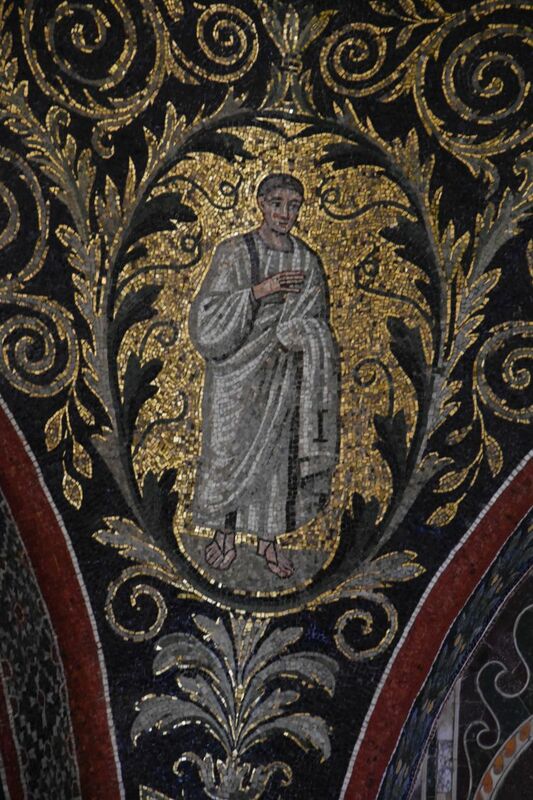 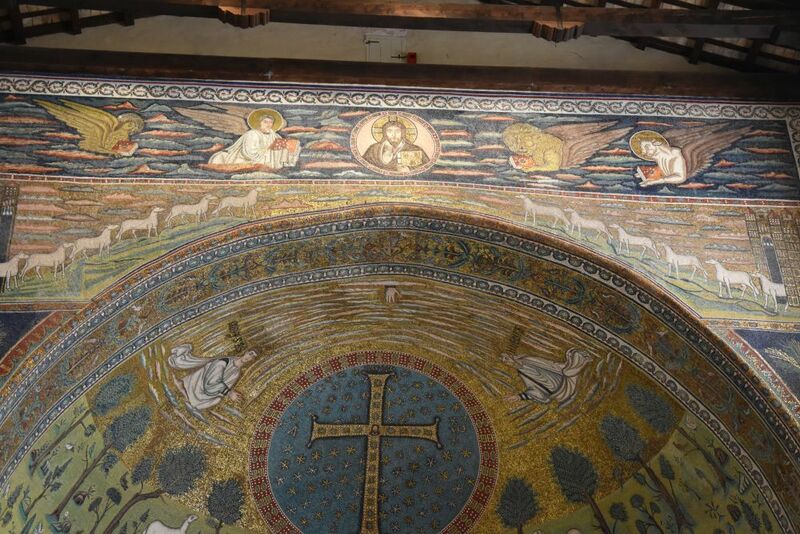 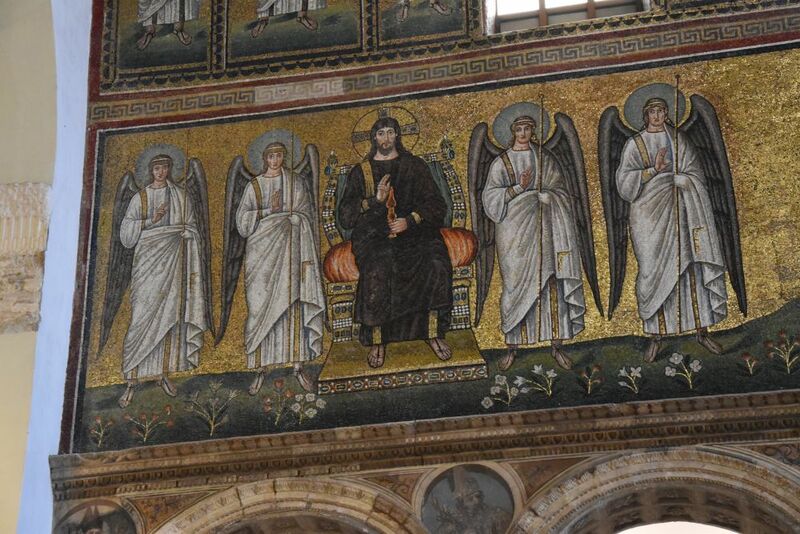 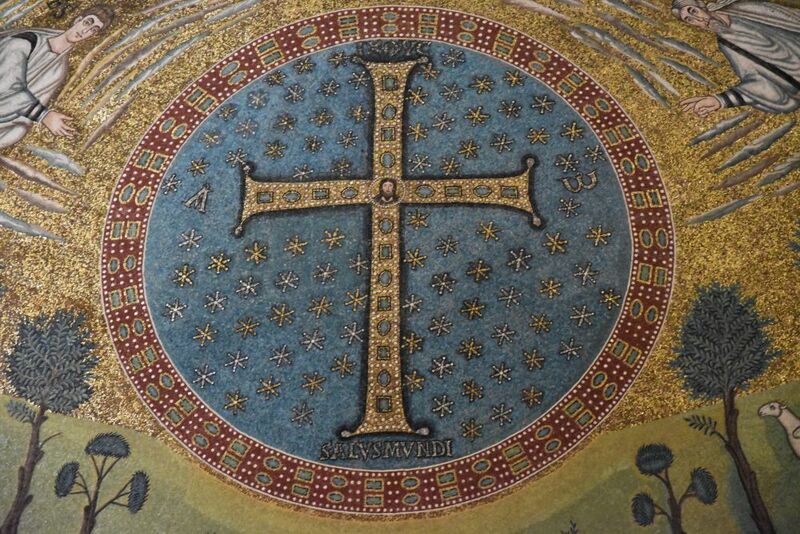 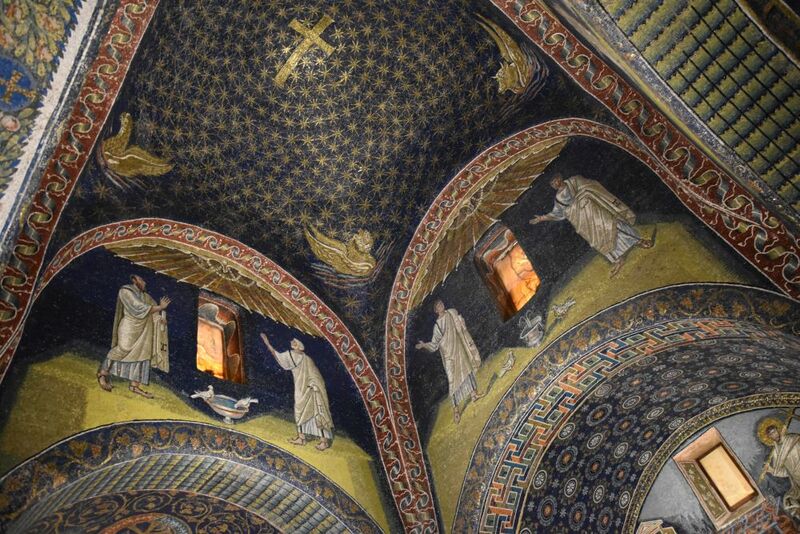 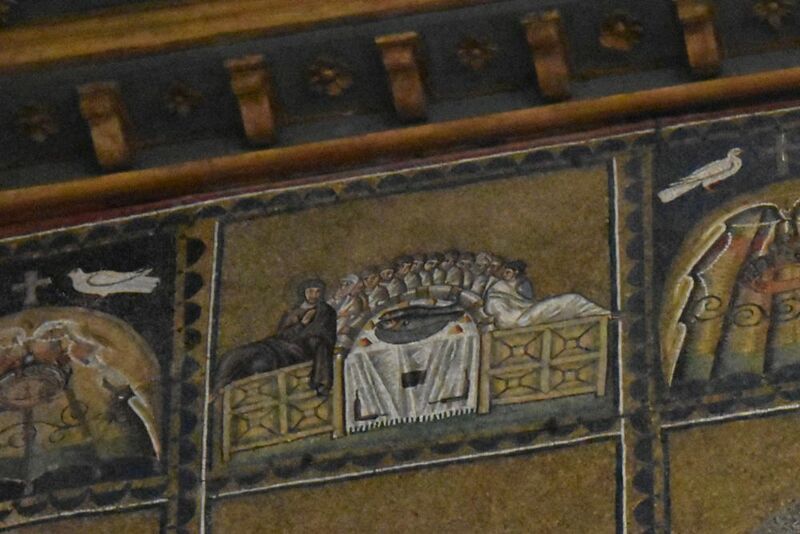 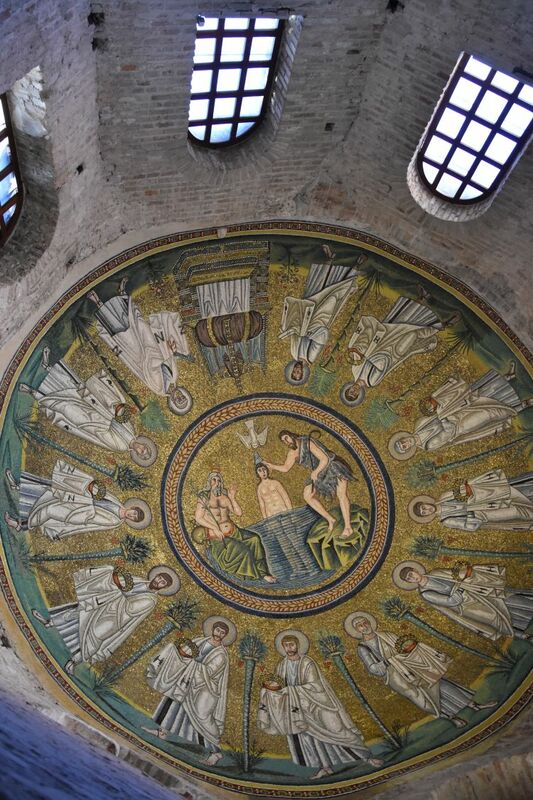 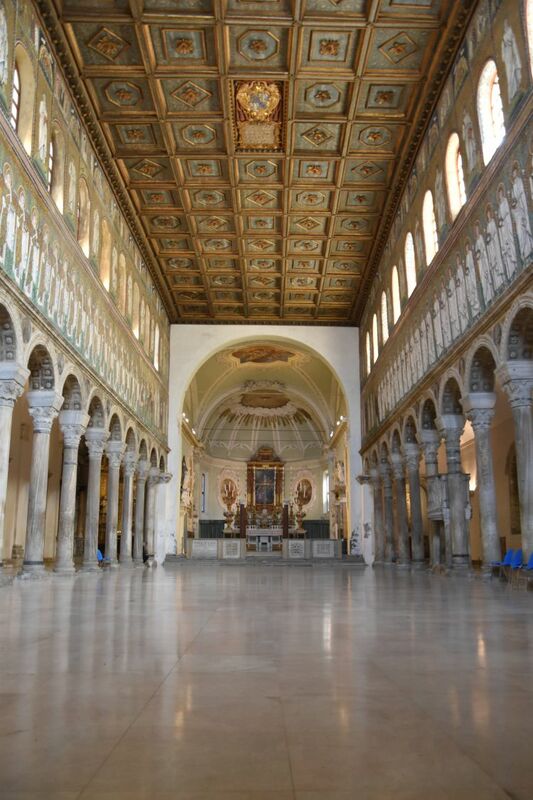 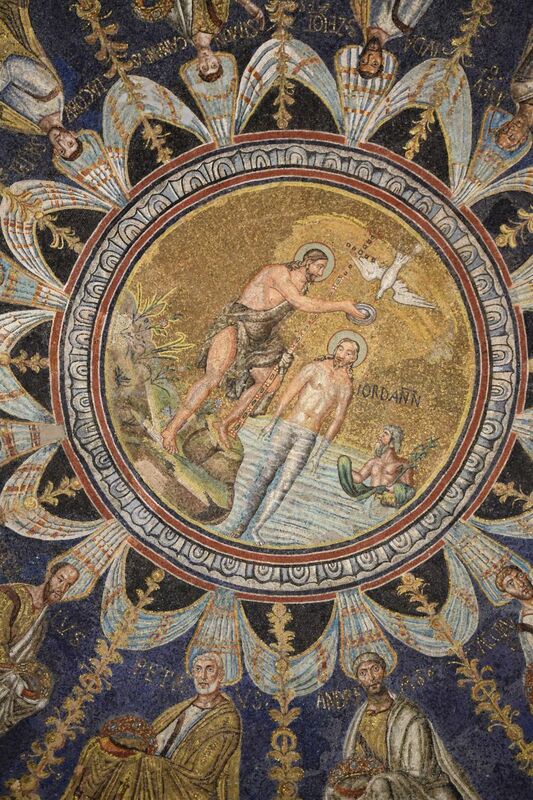 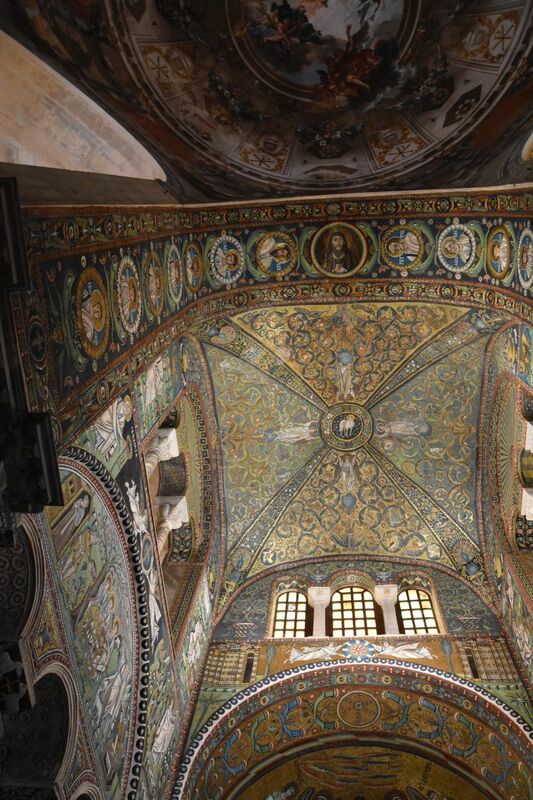 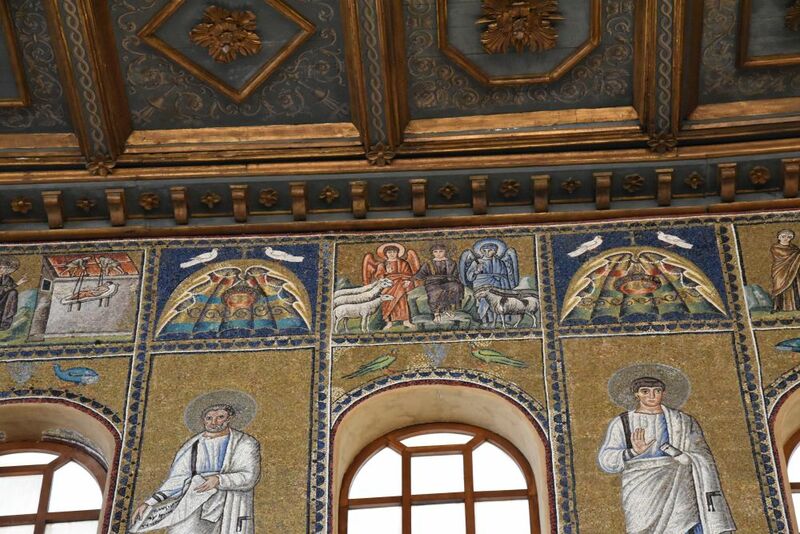 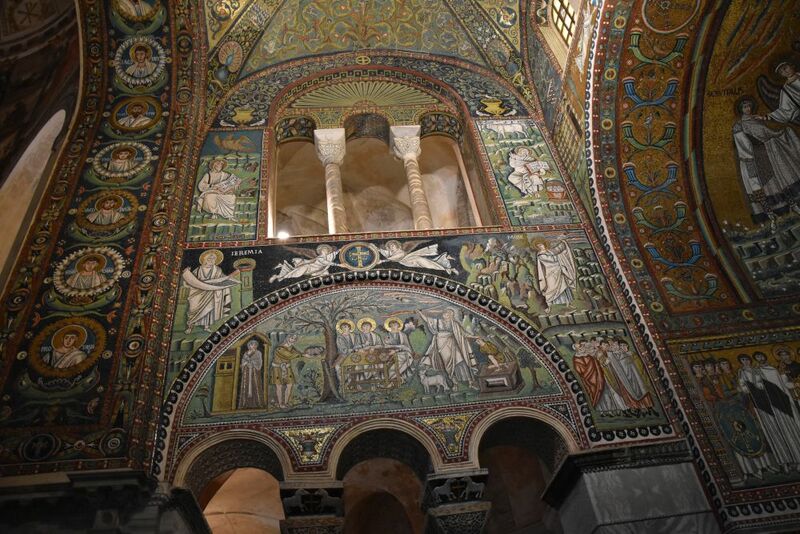 Source: Clementina Rizzardi: “Ravenna, Eight Monuments World Heritage”, Municipality of Ravenna. 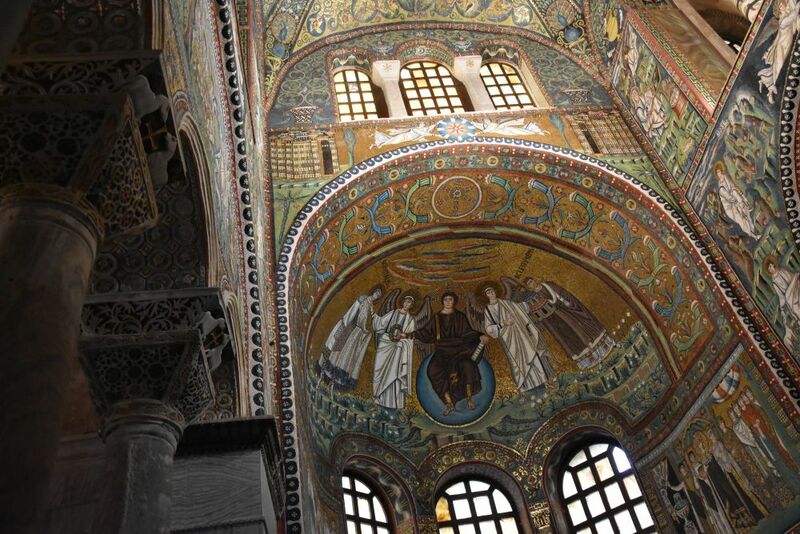 Let us explore these eight UNESCO World Heritage Sites in the coming blogs.